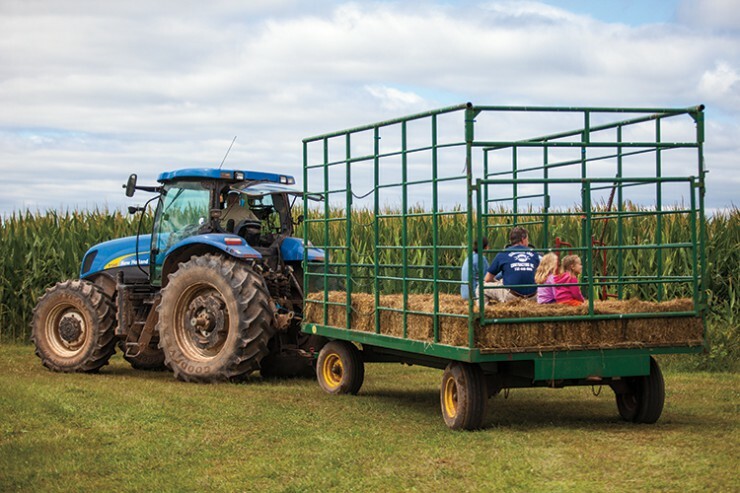 New Jersey’s agritourism provides a perfect opportunity for the growing number of consumers interested in learning about how farms operate, while generating revenue for the state’s farmers and fostering support for modern agriculture. While many states are following suit, New Jersey is presently leading the agritourism movement, ranking first in the percentage of farm revenue earned from agritourism and home to one in five farms offering agritourism activities, according to Rutgers University. For the Norz Hill Farm in Hillsborough, it all started with a few pumpkins on the roadside about 10 years ago. 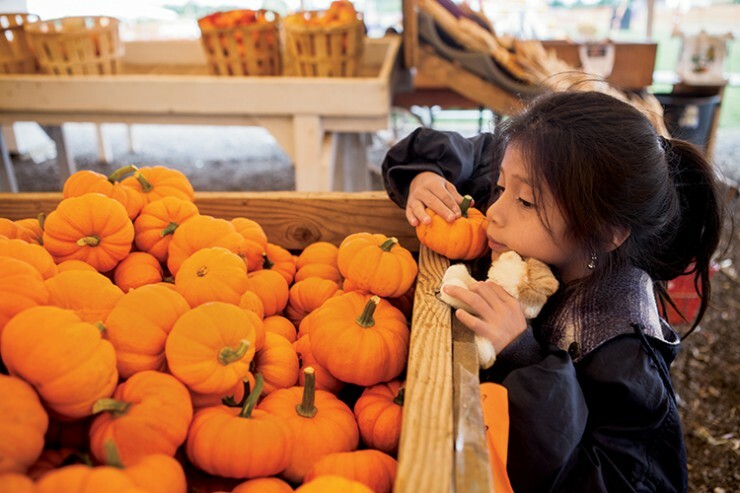 Today, the 1,000-plus-acre farm hosts numerous agritourism activities, from hayrides and school tours to corn mazes, pick-your-own pumpkins and more. One of the top reasons local farmers pursue agritourism is to better teach people about the benefits and value of farms. To ensure that children are gaining a valuable learning experience, the Norz Hill Farm works with retired school teachers to develop curriculum utilized during farm tours. 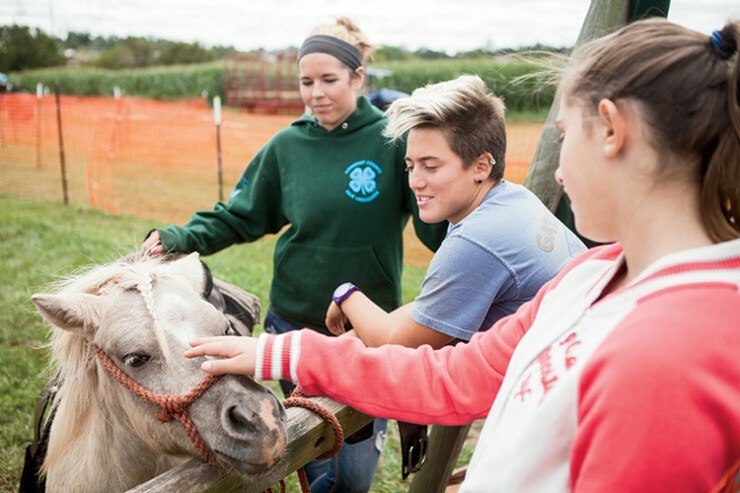 Younger students receive basic knowledge about different farm animals, while older students might learn more in-depth information that connects with their school science courses. Agritourism also stems from a deep sense of commitment to community. “I can’t tell you how strong I feel that our community supports us, and we want to give back to our community,” Norz says. On the consumer side, knowing where your food comes from and that it’s locally grown can give a sense of pride. 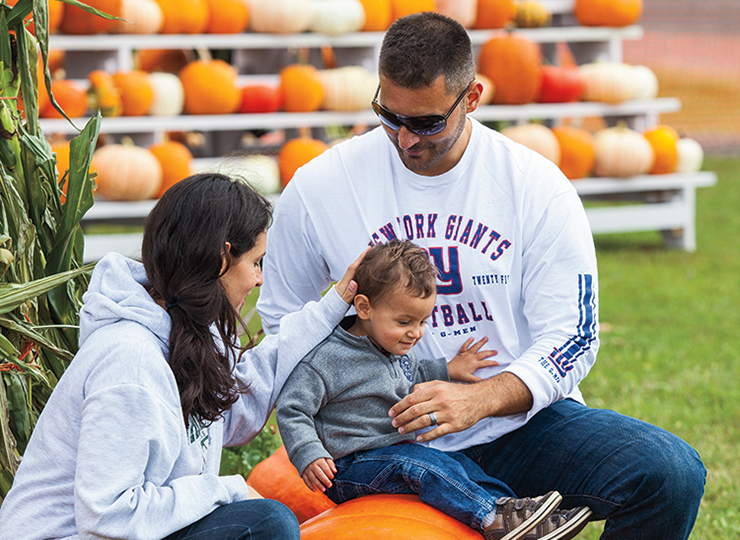 In addition to educational farm tours, New Jersey’s agritourism efforts can be seen both on- and off-farm, including pick-your-own produce, agricultural fairs, farmers markets, wine tasting tours, fishing from a charter or head boat along the Jersey shore, and even farm accommodations for weddings, parties or bed-and-breakfasts. The list keeps growing, as an undeniable sense of curiosity, and history, around farm life makes people want to get more involved. Agricultural fairs provide an opportunity for people to get up close and personal with farmers, fresh produce and animals that make up a large part of the agricultural industry in New Jersey. The state has 20 agricultural fairs throughout the summer fair season including the New Jersey State Fair in Sussex County each August. William Walker, New Jersey Department of Agriculture marketing specialist, works with farmers to help them better sell their products and augment their farm income through agritourism. Most often this means helping farmers with marketing, public relations and networking.